The following hiring events are being held by CareerSource Citrus / Levy / Marion during September. Some events require registration through EmployFlorida.com. Please see the flyers for complete details or visit the EmployFlorida website. This entry was posted in Uncategorized on September 6, 2016 by Andrew Comeau. 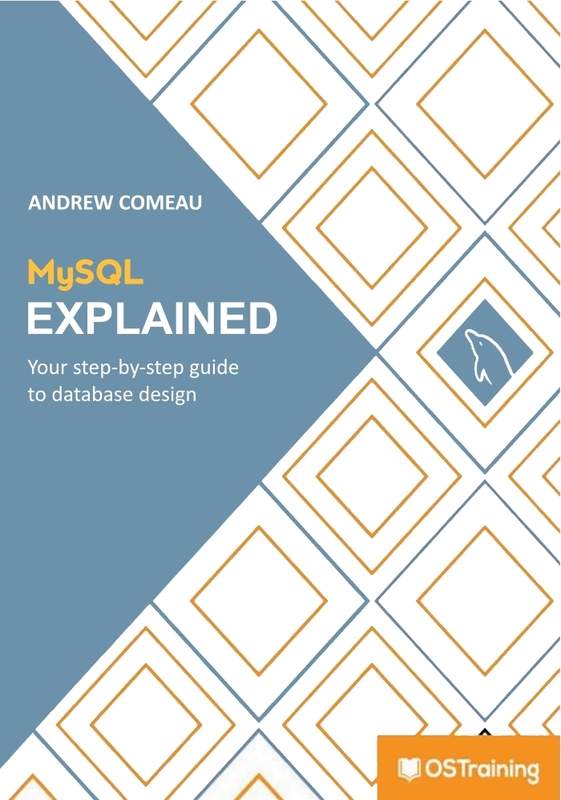 My big project for March was a complete review of MySQL Explained, a book that I published last year on the popular open source database software used to power content management systems such as WordPress and Joomla along with other web applications. MySQL is a fixture in web hosting accounts and on internet database servers so, if you’ve done any serious work with web development, you’ve probably encountered it at least once. Aside from it popularity as a back-end for web applications, MySQL’s open source model and its ease of installation in a variety of environments make it a great tool for learning about database concepts. It can be installed simply in a local directory, as a service within the operating system or as part of an AMP stack for the local development of web applications. It also has a variety of interfaces from the fully-graphical MySQL Workbench to the command line interface for those who prefer the direct control that it can give. This entry was posted in Uncategorized on April 11, 2016 by Andrew Comeau. This entry was posted in Uncategorized on September 3, 2015 by Andrew Comeau. More New Music … at a bargain! is a really good collection for only $1.99. It’s over 7 HOURS of music from a variety of composers. Also, if you go to Amazon.com and type “99 must have” or “50 must have” or something similar into the search box, you can find a variety of MP3 collections like this one, often for only a couple of dollars. It’s a good, inexpensive way to learn about some of the classics. I downloaded this album about a month ago and I’m finding it to be great background music as I work at my computer. Since it’s a variety of artists and plays, there’s a good variety there but it’s not distracting like radio can be. 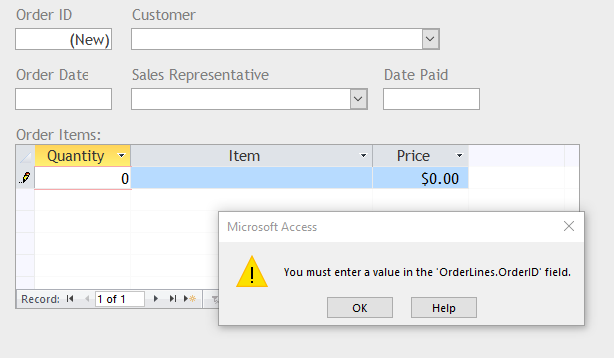 Best of all – 7 hours and no commercials! This entry was posted in Uncategorized on January 18, 2013 by Andrew Comeau.